How Does It Work? Or Does It, Really? Are We Buying (or Even Considering) It? If you are one of those who dream of winning the lottery jackpot one day, you’ve probably wondered whether there was a surefire strategy (or anything at all) that will increase your chances of playing that one lucky number combination. Well, you’re highly likely to succumb to one of those “how to win the lottery” “secrets”, or “formulas”, or systems, or eBooks being sold around. And if you haven’t already, or are considering buying into one—hold it right there. This review is for you. It is a lottery course which claims to help increase your chances to pick a winning number combination with minimal investment. The system is supposed to be founded on Lustig’s lottery theories that have helped him snag the jackpots not once, or twice, but 7 times. Chapter 1 — Why do most people struggle to win the lottery? Chapter 2 — Join a lottery pool to increase your chances of winning! Chapter 3 — How can you improve your chances of winning? The “Formula” — chapters 3, 5, and 6 detail basicall the entire book’s main idea. It does outline some specific lottery theoretical strategies to keep in mind and how Lustig himself used these ideas to help him win the lottery 7 times. However, the ideas are not novel. One can easily find them online—for free—written by legit lottery enthusiasts on their blogs/sites. The “Motivation” Speak — chapters 7 & 8, and 23 & 24 are random (not what one would expect to find in a “lottery strategy” book) blurbs about how belief in one’s self, meditation (yes, that is there! ), and “the secret” will help you win. Need any more motivation to win? It’s repeatedly explained in 4 long chapters. The “Secrets” — all the other chapters do detail some valid tips and strategies about playing scratch-off games. Still, these are ideas repeated and recycled/copied over from the first few chapters. 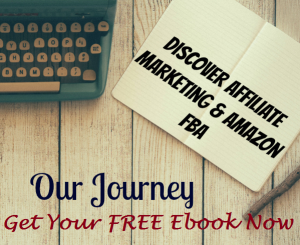 There has been little to no care at all given to creating this rather expensive ebook —just sloppy pages, unorganized content, and random repetitive ideas strung together that failed to impress. Lotto Dominator does not offer a novel “formula” to winning the lottery simply because there is none. Some information about this product, in a way, do trigger some red flags for the discerning digital marketer. The ebook/product has undergone name changes, which include “Lottery Winner University”, “Lotto Crusher”, and “Lotto Dominator”. Apparently, the changes were done to escape bad user reviews. As of writing this review, the official Lotto Dominator website has been closed (except to existing members). Customers who have already purchased the product can still access their accounts. Amazon has removed Lotto Dominator from its catalog. Customer reviews, however, are still there. 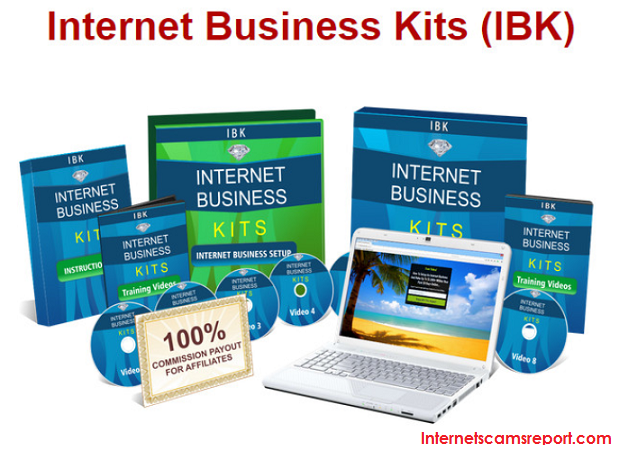 This product is available thru ClickBank only and is being promoted by a few affiliate marketers. Enter the winning numbers from the last few draws. The processor runs the numbers through a formula (or algorithm) that will predict the most likely combinations for future draws. 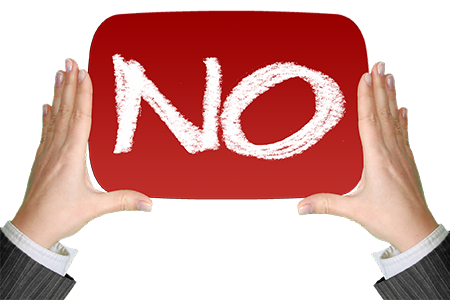 The system does not guarantee immediate success, so, you can use the same formula over and over. It is then uo to the user to pick the number combinations (generated by the software) to play. 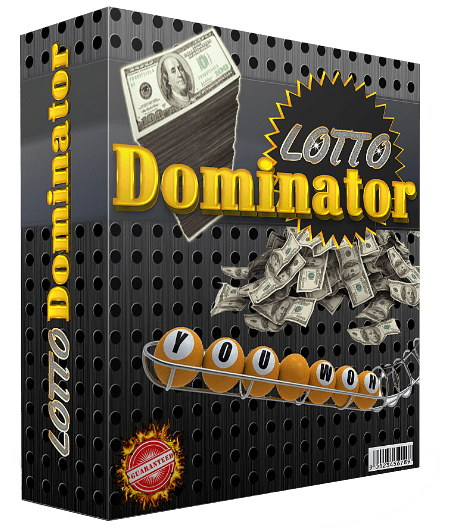 The PDF version of Lotto Dominator is pegged at a steep $300 price tag. As a promotional offer, it is marked down to a sale price of $147. Some other advertising price it at $97. The short answer is NO. But maybe that’s just us. Given all the information above, it is impossible for us to ignore the fact that we expected more from an ebook that costs $147—quality content, a unique offer (a REAL working formula that is unique compared to all others out there), and good user reviews. Sadly, this product fails in all aspects. We simply cannot recommend it. 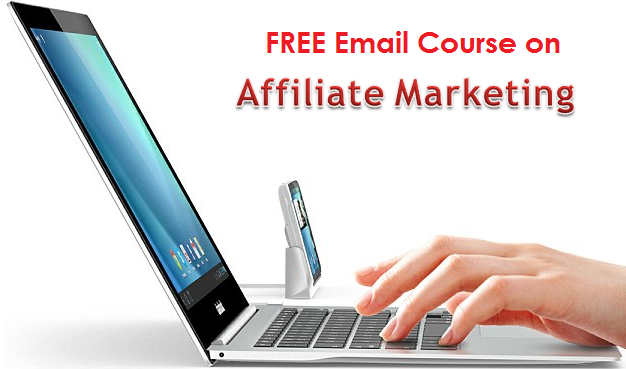 In fact, we’d dare say to save your $147 and instead invest it in a legitimate way to earn money online. It is a fact that the number combinations that win a lottery are drawn randomly, therefore, it’s impossible for any “formula” or “algorithm” to actually predict the outcome ahead. And so, the odds of winning are a meager 1-in-14-million possibility. That is, with or without the Lotto Dominator. Quite simply, no one can change or break the law of probability. Perhaps, buying more tickets and playing thousands of number combinations can increase your chances of winning … but even then, the odds are remotely possible. The lottery is a game of luck. It is just that. So if you’re feeling lucky, you’re better off buying more tickets with your $147 than paying for a crap ebook. Frankly, anyone who sells the idea that playing the lottery is more than a game of chance is selling crap and should be avoided like the plague. The same holds true for any “get-rich-quick” schemes you’ll find out there. Be informed. Protect yourself from scammers like so. Anyone can make money online with the right mindset, grit, and persistence. Let us show you how.